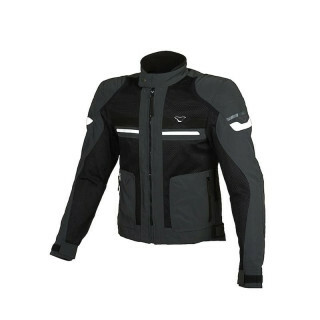 Macna is a Dutch motorcycle clothing brand, created to offer riders all over the world technical garments to deal with any weather conditions, with an excellent quality / price ratio, focusing on the maximum functionality and safety of each item. 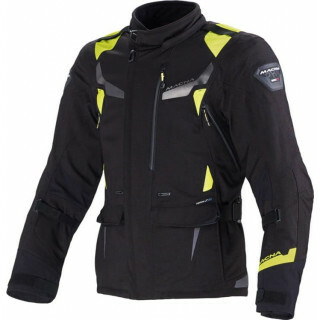 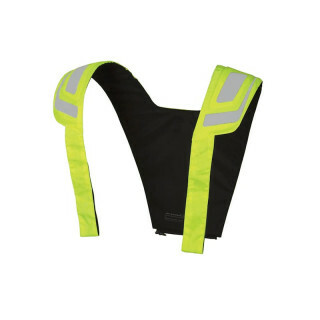 Macna is a Dutch motorcycle riding gear brand, focused on the production of technical garments suitable for both daily life on two wheels and long-distance journeys, thanks to technical innovations such as Night-Eye technology, which allows you to have an all-weather jacket with normal appearance during the day, but that becomes highly visible at night. 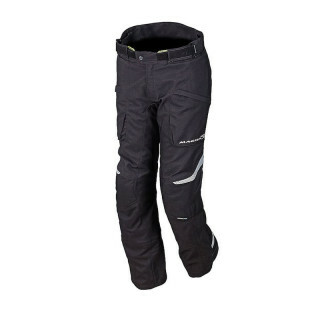 Waterproof, summer and winter jackets, casual garments like jeans and sweatshirts with protections, gloves with outdry technology. 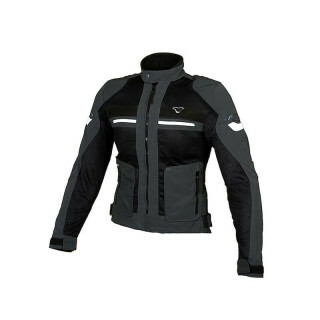 Macna's riding gear is put under rigorous tests, carried out by the designers themselves, to ensure that aesthetics go hand in hand with functionality.